It's always an excellent sign for a business when the realisation sets in that another employee is needed. But where to go from there? It'd be nice to have the new employee without paying any wages or incurring any training costs. Well, that's not going to happen (mainly because such slave labour is illegal). 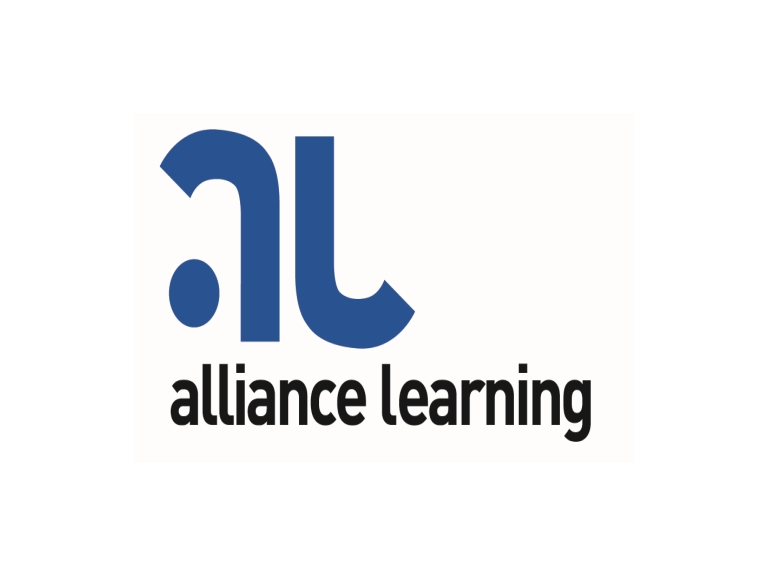 But, Alliance Learning has a solution that is the next best thing. The Government is encouraging employers to recruit an Apprentice through the 'Appprenticeship Grant for Employers of 16 to 24 year olds'. It is aimed at helping eligible employers to offer young people employment through Apprenticeship programmes, by providing wage grants to assist employers in recruiting their first Apprentice. And Alliance Learning have this option available. Employers would be eligible to the full amount of £1500 13 weeks after the apprentice starts, instead of two instalments of £750 at weeks 8 and 52. So, if these conditions apply to you, and you feel you could not only benefit from having an apprentice, but help someone develop their future prospects, get in touch with Alliance Learning. They have over 40 years experience in offering high quality teaching, training and learning courses for businesses and individuals across Bolton. Call them on (01204) 689592, or visit their feature page here for more information.